In his all-new comedy, Birbiglia tiptoes hilariously through the minefield that is modern-day joke-telling. Join Mike as he learns that the same jokes that elicit laughter have the power to produce tears, rage, and a whole lot of getting yelled at. 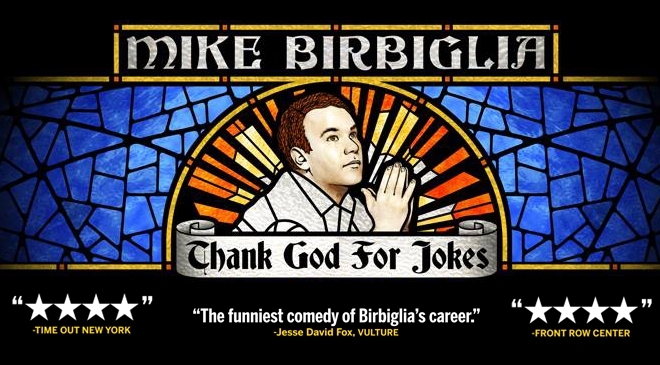 Mike Birbiglia is a comedian, writer, actor, and filmmaker. 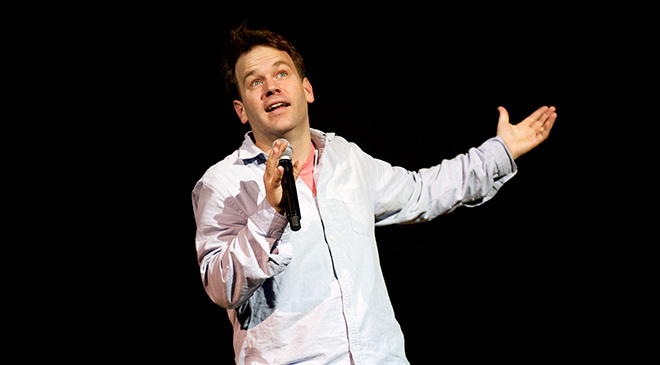 In 2008, Birbiglia burst onto the New York theater scene with the Nathan Lane-presented one man show Sleepwalk with Me which led to his New York Times best-selling book and Sundance-award winning film of the same name. His second off-Broadway show, My Girlfriend’s Boyfriend, won the Lucille Lortel Award for “Outstanding Solo Show.” The concert film of My Girlfriend’s Boyfriend was a Netflix Original and was named the number one comedy special of 2013 by Vulture, Paste, and Laughspin. 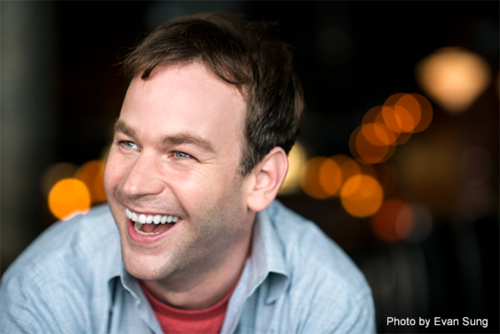 Birbiglia is a regular contributor to public radio’s This American Life. He has appeared as an actor in The Fault in Our Stars, Trainwreck, Orange is the New Black, Girls, Inside Amy Schumer, Last Week Tonight with John Oliver, and the film Don’t Think Twice, which he also wrote and directed.